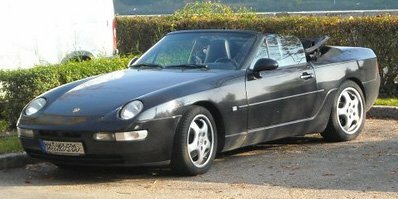 All Porsche 968 cabriolets started life as coupes and were converted into cabriolet form by ASC in Heilbronn Germany. 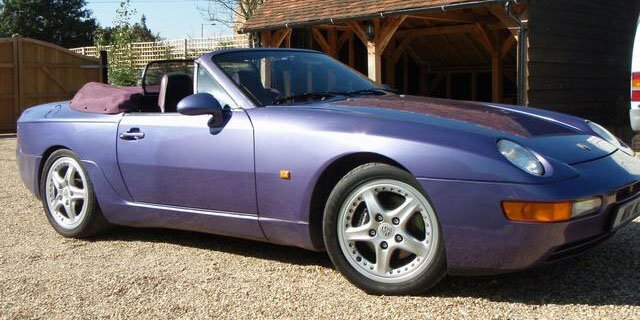 Upon conversion they were shipped back to Zuffenhausen for final assembly alongside the 911 and 928. 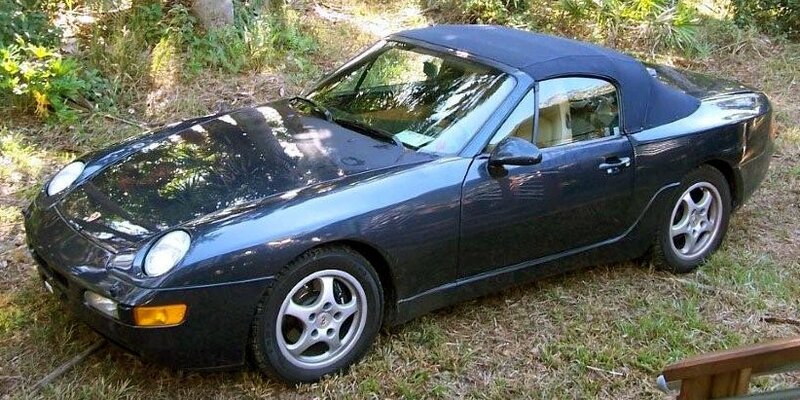 The 968 was the “entry level” Porsche cabriolet for the 4 years of its production. 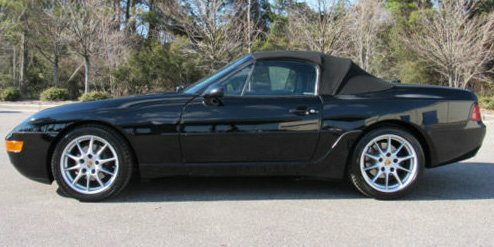 When it was first introduced in 1992 the 6 speed cab had a base sticker price of $51,000 while the tiptronic was priced at $54,150. 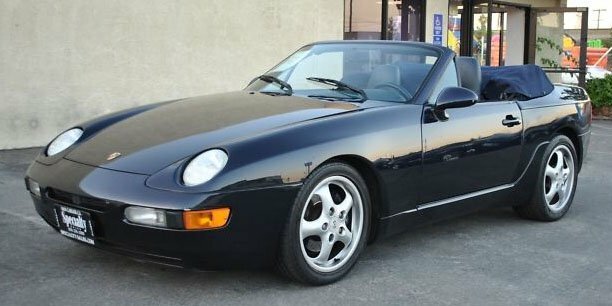 Prices increased for the model year 93-95 cabs with the base price increasing to $51,900 for the 6 speed version and $55,050 for the tipronic. 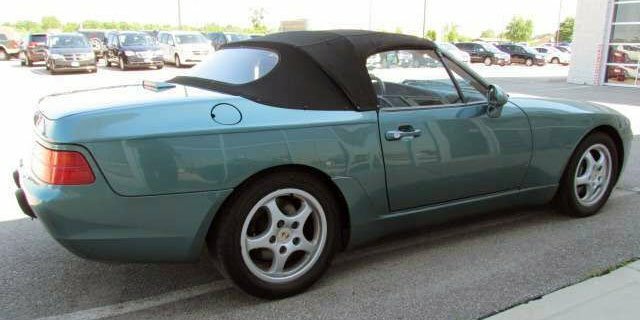 North American spec 968 cabriolets were offered with the full range of Porsche factory-based options as well as the exterior and interior color choices. 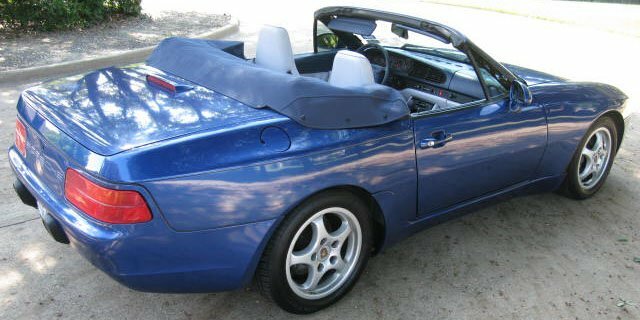 Unlike ROW (Rest of World) 968s, Cabriolets destined for the US were 2 seaters and outfitted with a double glove box/package tray unit where the rear seats would typically be found. 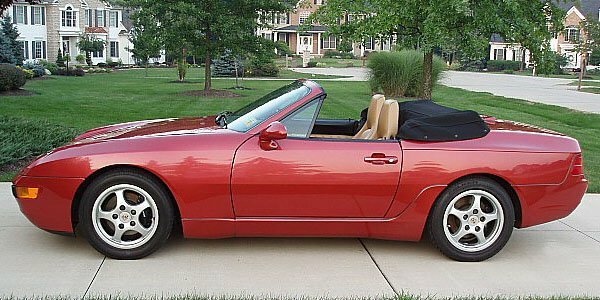 The reason for this is that Porsche did not want to go through the trouble of producing a US-mandated 3-point lap belt system for the rear cabriolet passengers. That said, it should be noted that you can still locate the factory installed rear seat belt nuts in the floor of your US-spec 968 cab if you are interested in the popular retrofit. 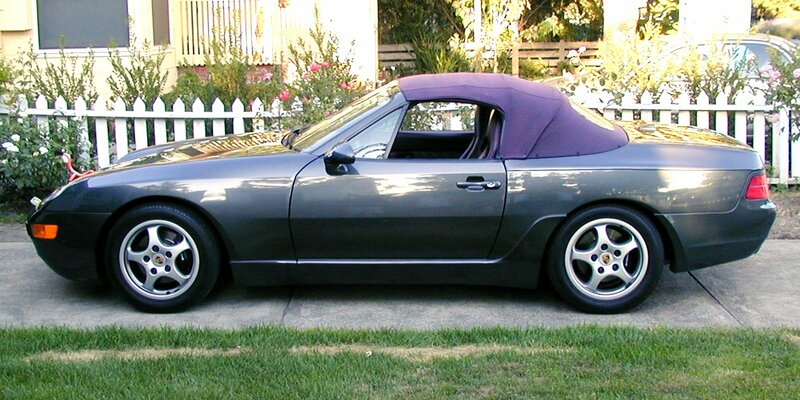 Another interesting note, the 55 North American 968 cabs produced with the Canadian package retained their rear seats! 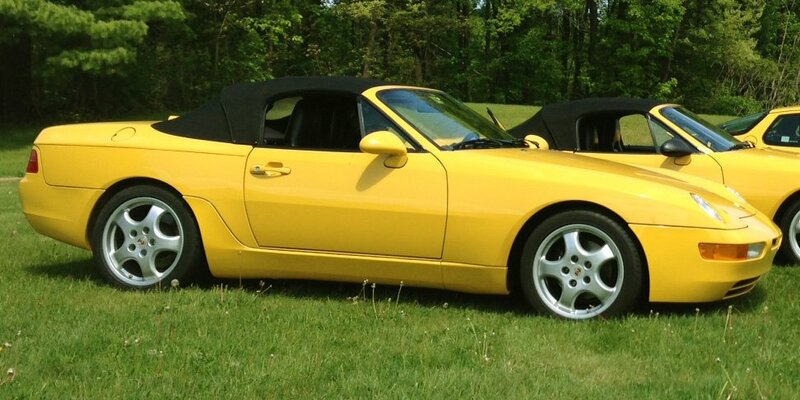 Of the 4,242 North American 968s produced, 2,008 of them were cabriolets representing 47% of the NA production run. 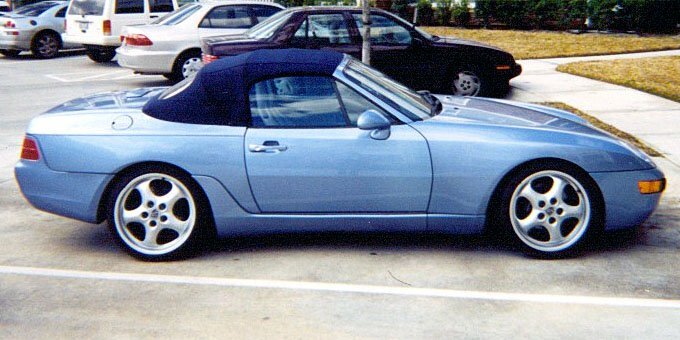 Production of the North American 968 cabriolet started in September of 1991 and ran through June of 1994. 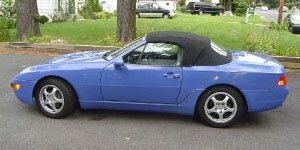 Every one of the 1995 North American 968 cabriolets was originally born a 1994 and produced between February and June of 1994 (see option code 718 explanation on this site). 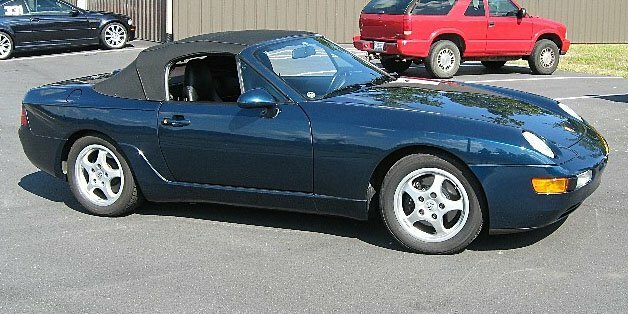 The final North American 968 cabriolet produced, SS840366, was a midnight blue tiptronic car with a marble grey and midnight blue interior and a marble grey top. Carfax indicates the car resides in California. 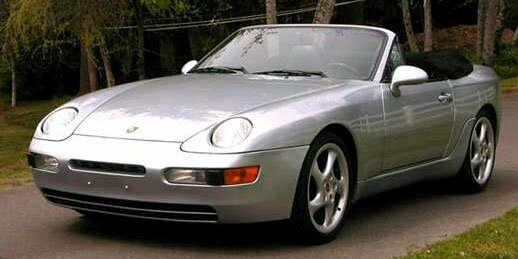 When reviewing the cabriolet production statistics we see a rise in the number of tiptronic equipped 968s in this body style. 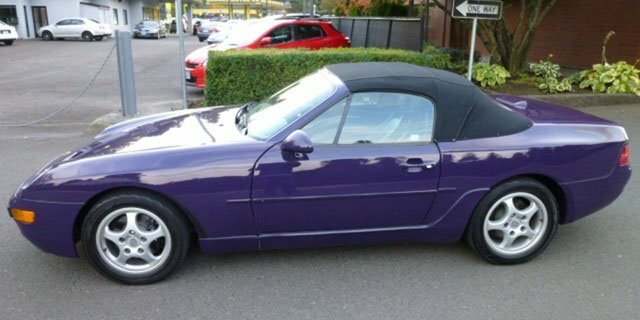 No doubt, this reflects the cruising nature that would be more prevalent with the cabriolet buyer. That said, 6 speeds still outsold tips 4 to 1. 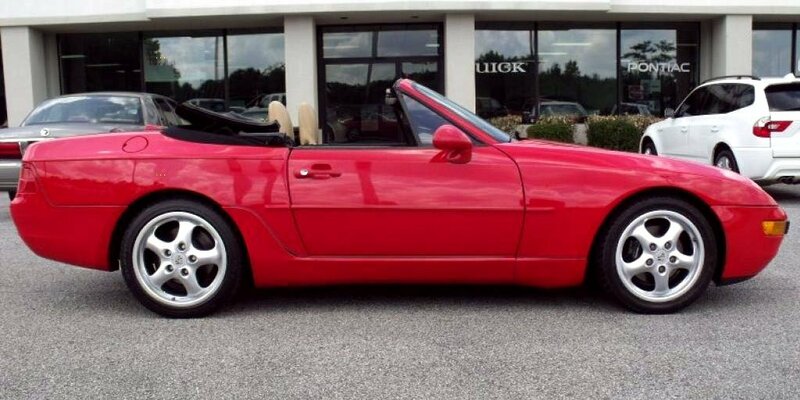 The base price of the 968 Tiptronic cabriolet was $55,050 ($54,150 for 1992). 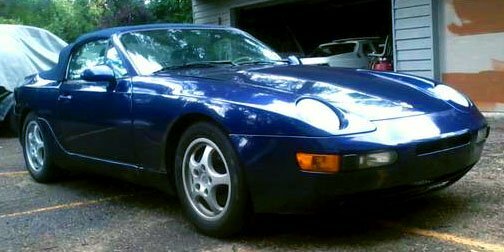 The bulk of the North American 968 production was targeted for the United States market. 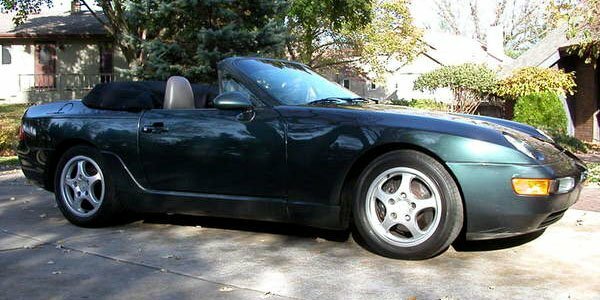 Just 2.75% of the NA production cabriolet run was slated for Canada and were outfitted with a Canadian package. 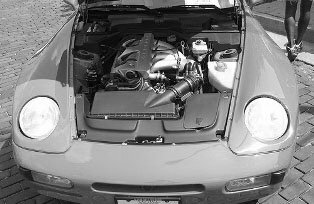 That package included the kilo-speedometer, option code 288 headlight washers, option code 139/340 dual heated seats, and the C36 Canadian emissions package. 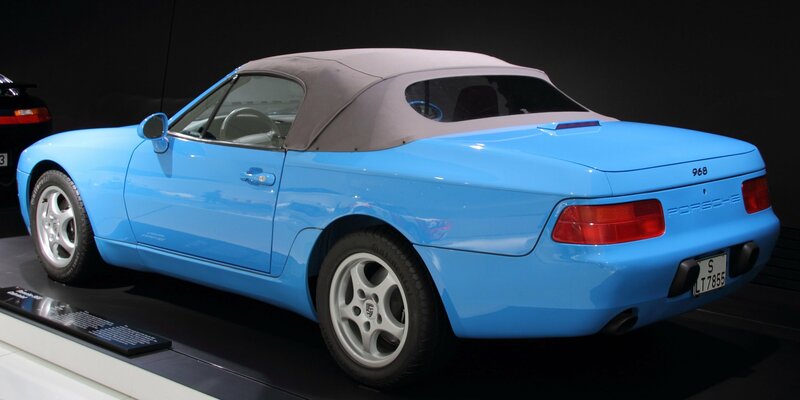 As mentioned earlier, the Canadian 968 cab was also outfitted with rear seats along with lap belts rather than the double glove box unit seen on US spec cabs. 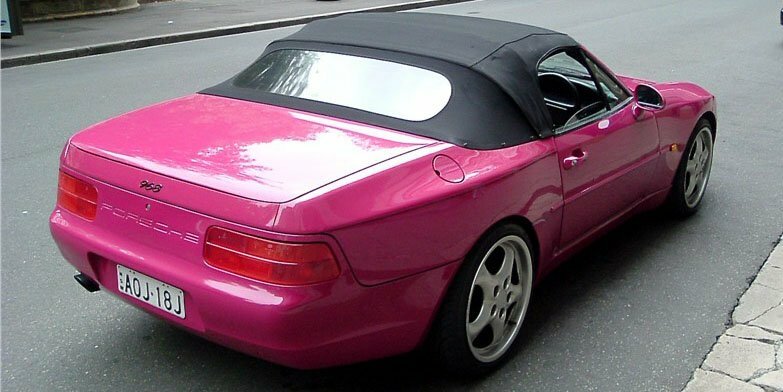 A single NA 968 cabriolet was produced with German spec emissions. 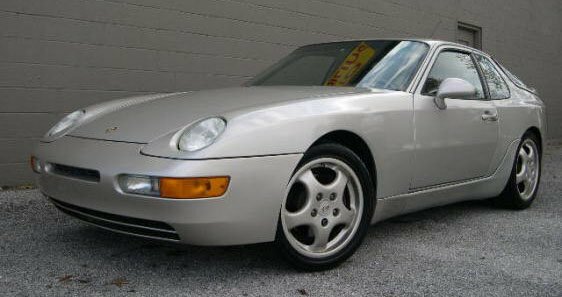 Keep in mind that just because a 968 was produced for North America it doesn’t necessarily mean that it was sold in North America. 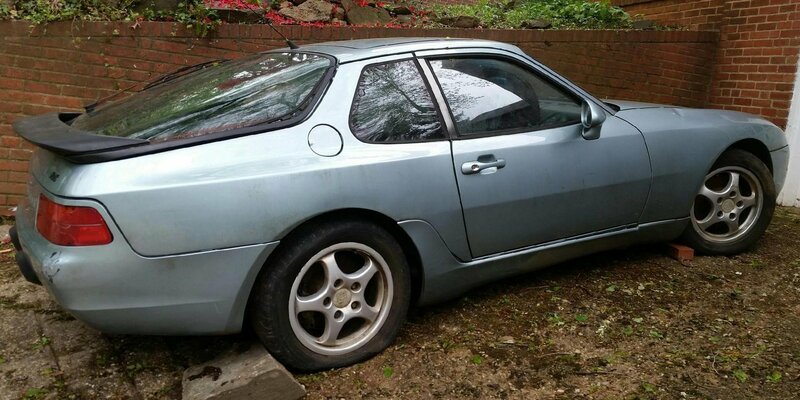 Cars could have remained in Germany or damaged in transit and never sold. That explains why the production data will not balance with the actual PCNA sales data. 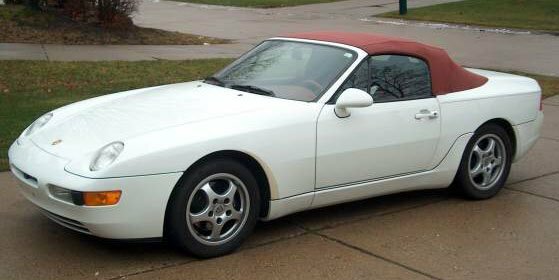 The North American 968 was offered in 33 factory exterior colors over the 4 year production run however 65% of the coupes and 61% of the cabriolets were produced in Black/Red/White reflecting the conservative times of the market. 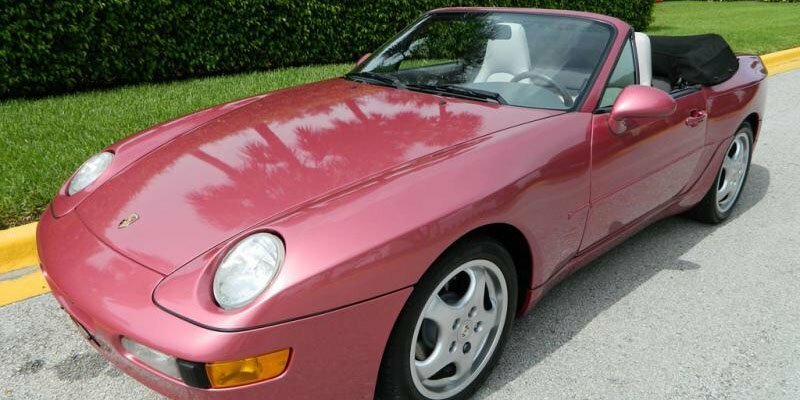 That said, a few of the more “unusual” exterior color 968s were produced including a few rare “color to sample” cars (see the page elsewhere on the site for more information on the color to sample 968s). 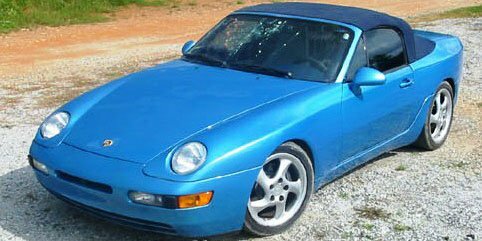 The production statistical breakdown of the 968 cabriolets by exterior color offering and in order of popularity is provided below. 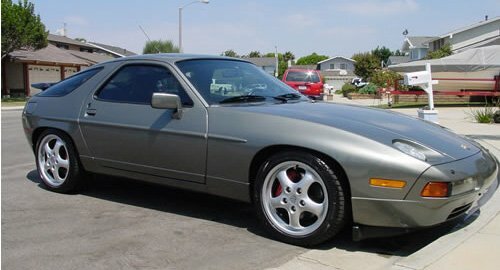 In addition, a photo of a 968 in the corresponding color is included. 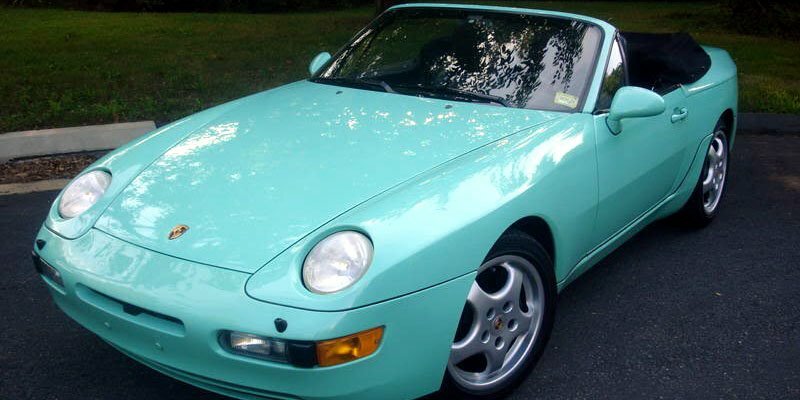 The North American 968 was offered in seven factory cabriolet top colors over the four year production run. 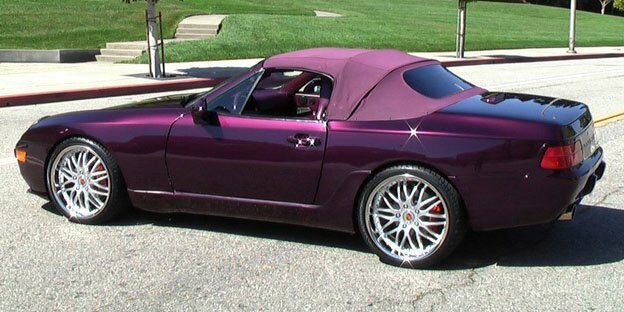 Certain color tops were the standard offerings with a set exterior color. Consult the period factory sales literature for details on the available combinations. Of the six North American 968 cabs outfitted with the chestnut brown top, five of them were grand prix white. 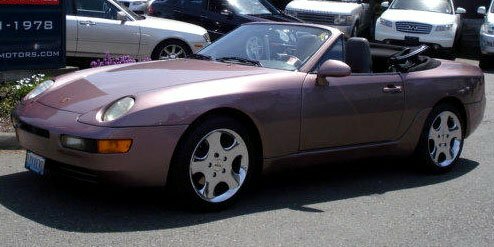 The sixth car with a chestnut brown top was a “1 of 1” car combined with an exterior color of aventurine metallic and a cashmere and black interior. 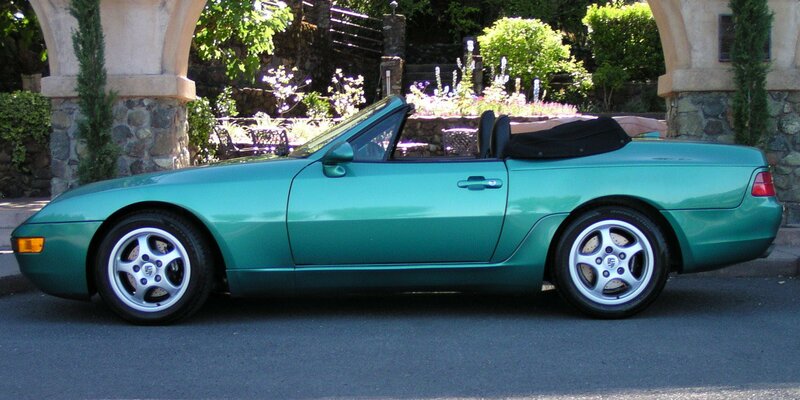 A cabriolet’s boot color should match the color of the top. 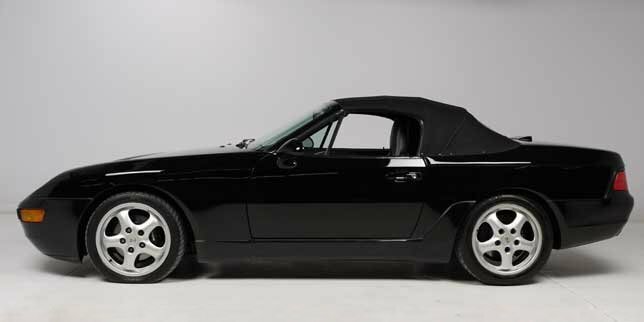 Porsche offered an X-code option for a cabriolet top boot in full leather (code XP3) for a retail cost of $2,591. 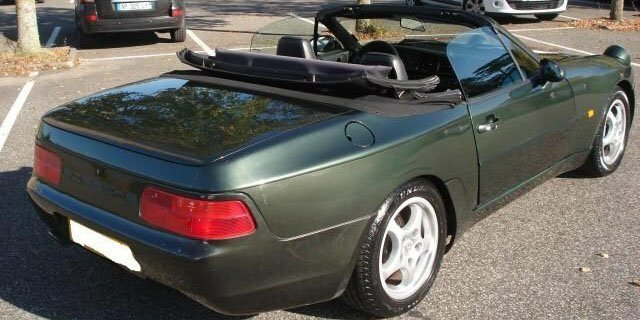 There were no takers for this option for the North American cabriolet market. 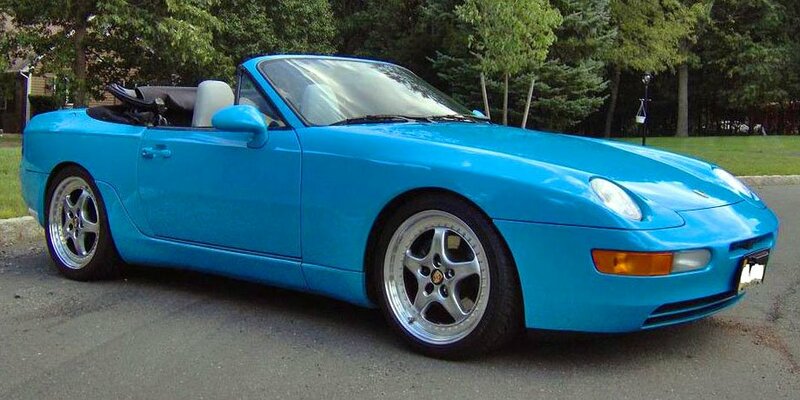 The production statistical breakdown of the 968 cabriolets by top color offering and in order of popularity is provided below. 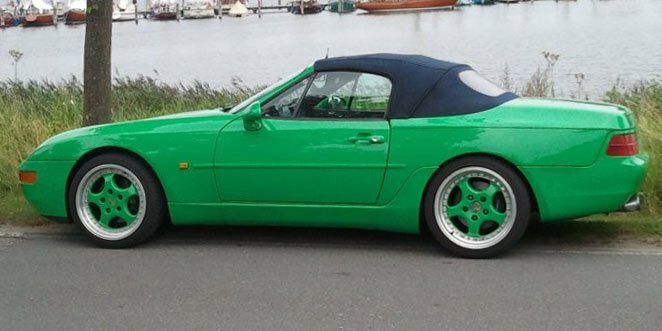 In addition, a photo of a 968 in the corresponding top color is included.